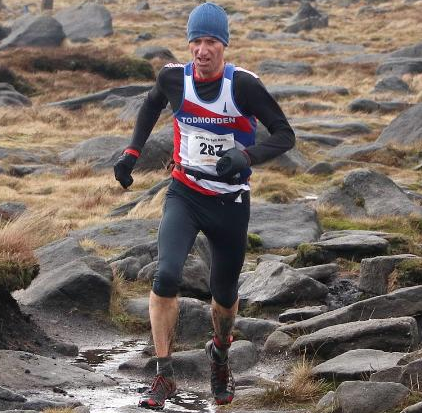 On Saturday 9th February, the Windy Hill Fell Race, taking part over the surrounding hills of Hollingworth Lake saw 239 runners take on this excellent 9 mile course featuring fast trails and 1281 feet of climb. Three Toddies were in action with Jon Wright first back for the club making a fantastic top 10 finish in 1:05.50 for 10th overall. Robert Halstead also put in a sterling effort to complete the course in 1:25.50 for 98th place and Gary Lake finshing 174th in 1:38.44. The overall winner was Chris Holdsworth of Ribble Valley Harriers in a speedy 57.12 with Lindsey Brindle of Horwich Harriers taking the Ladies win in 1:08.16.